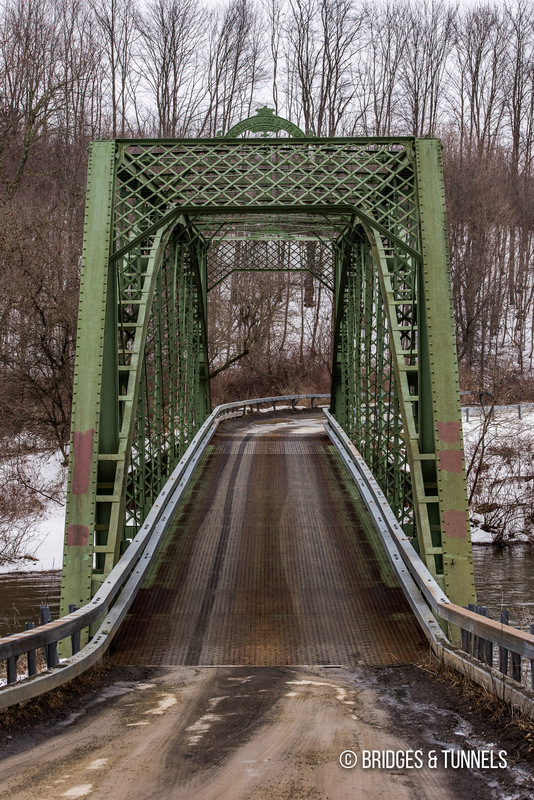 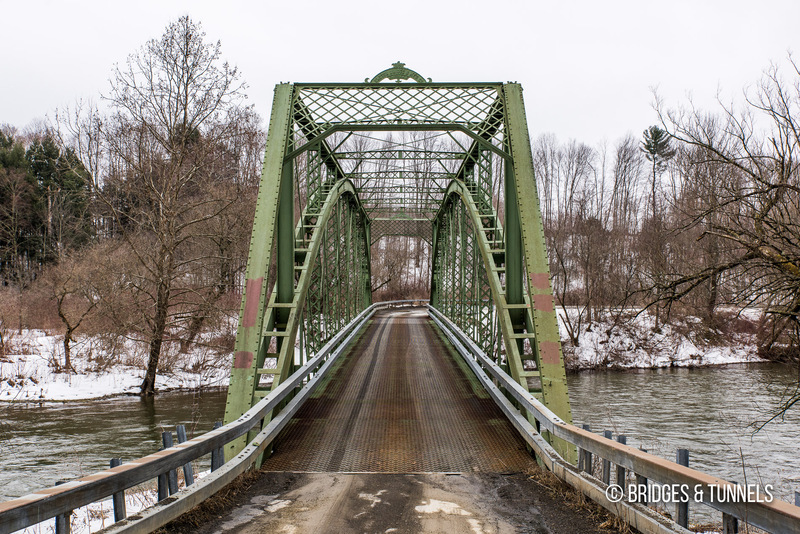 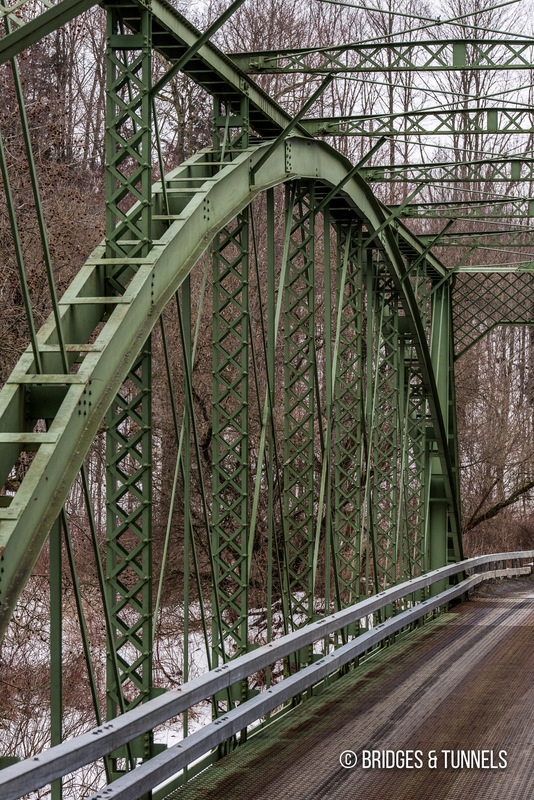 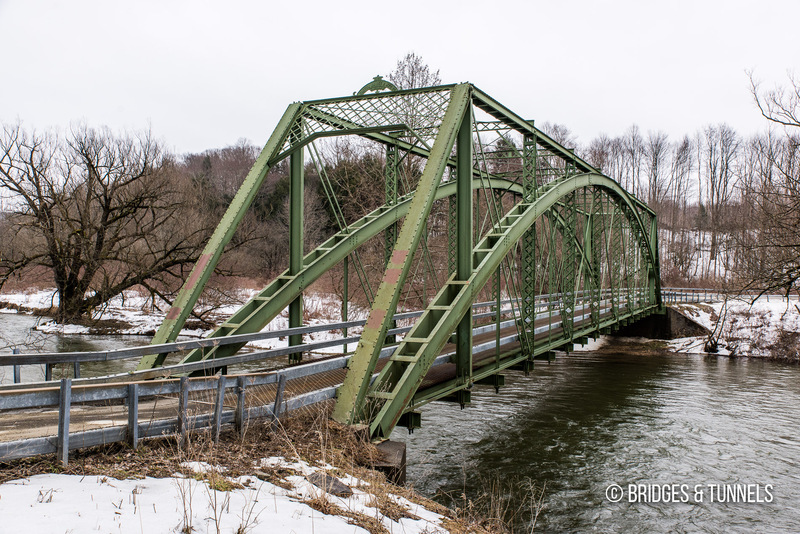 Landers Corners Road Bridge carries Landers Corners Road over the Otselic River in Cortland County, New York. 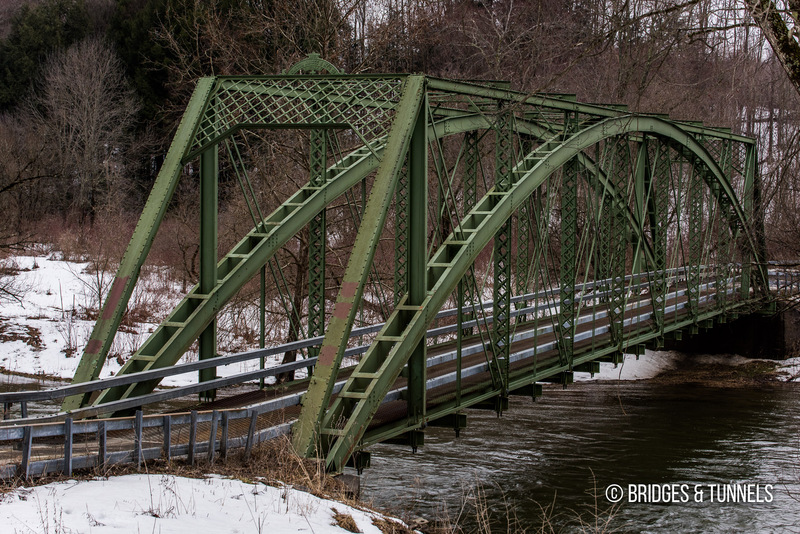 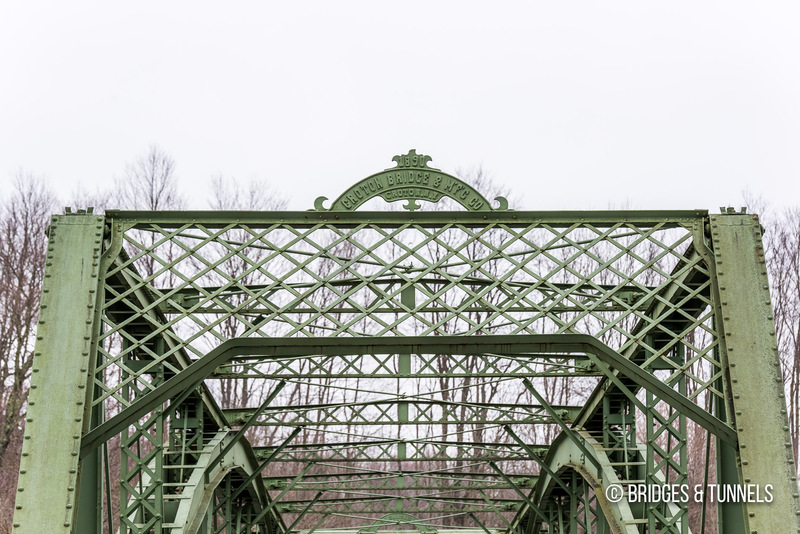 The Pratt through truss was constructed in 1890 by the Groton Bridge & Manufacturing Company of Groton, New York. 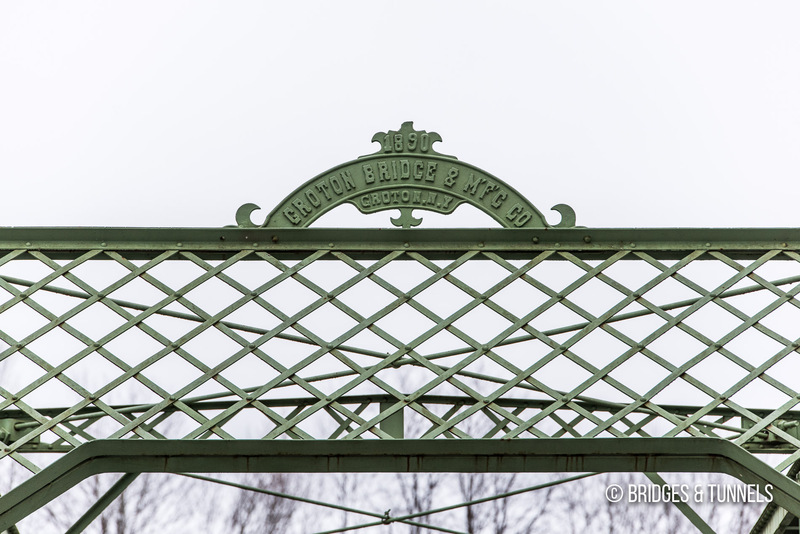 It was modified in 1985 with the addition of a steel through arch.